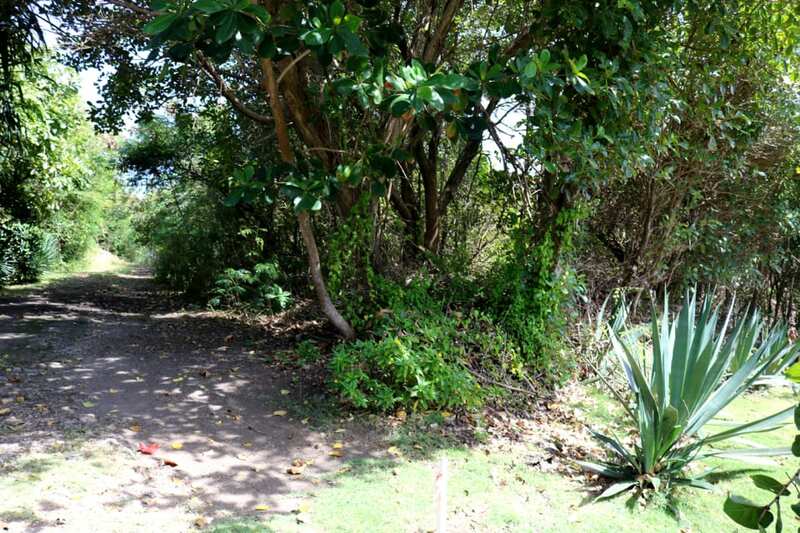 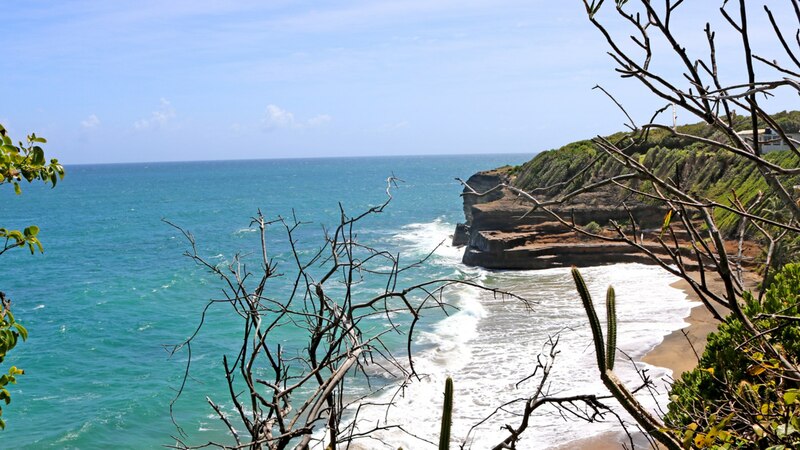 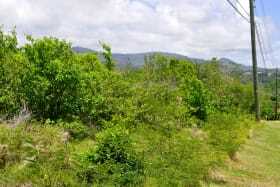 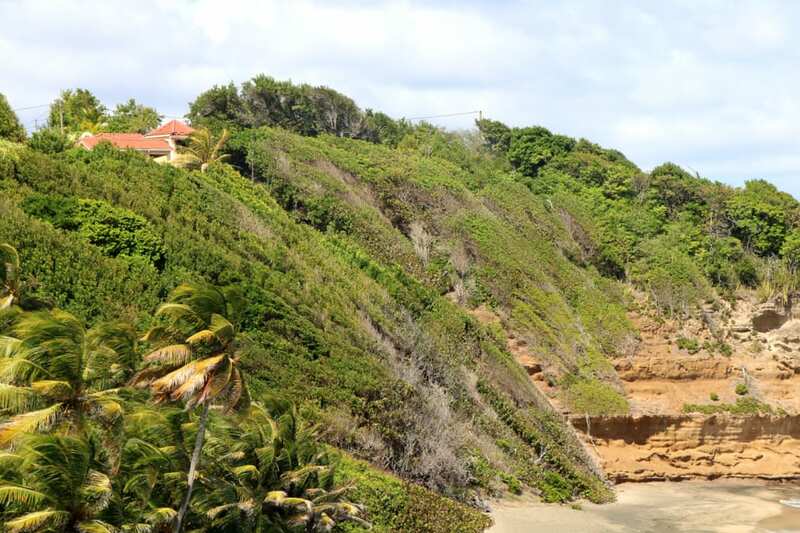 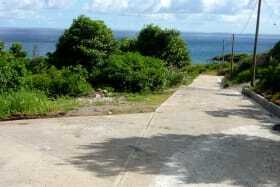 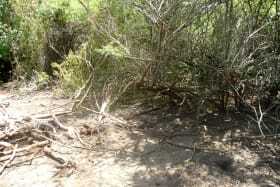 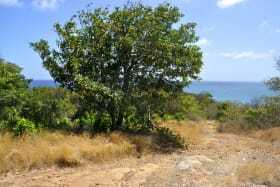 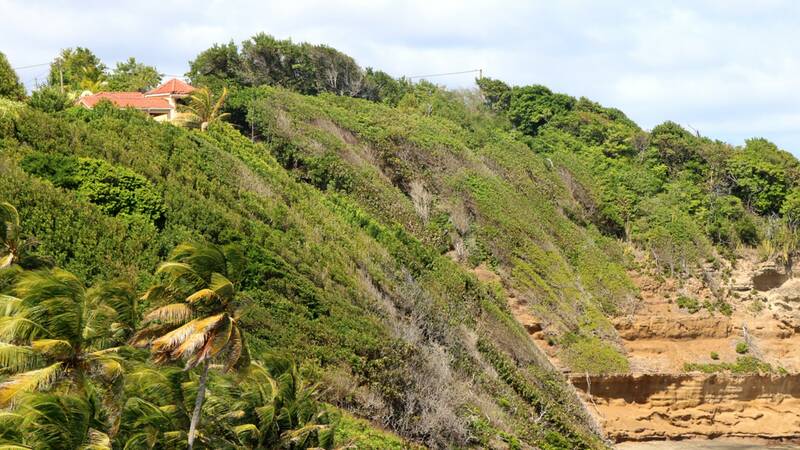 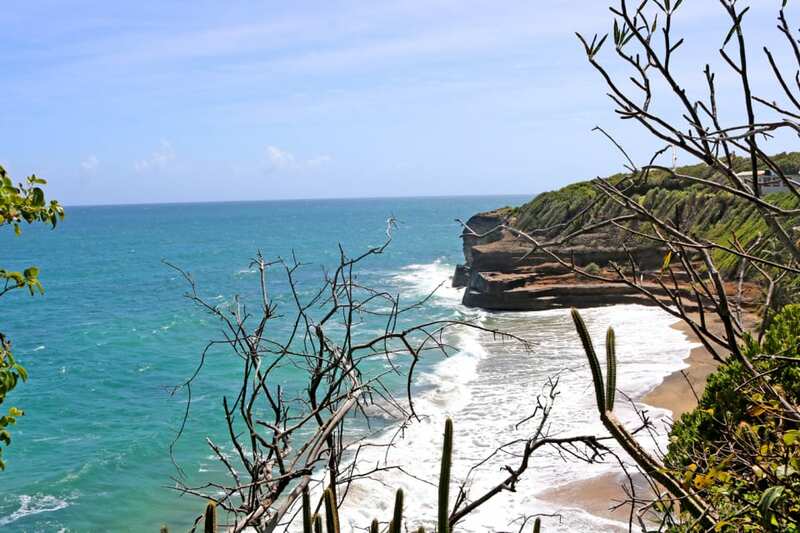 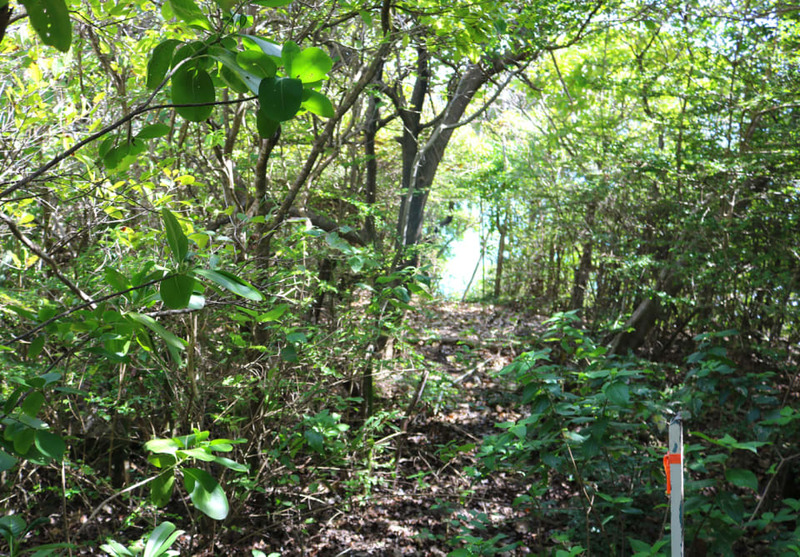 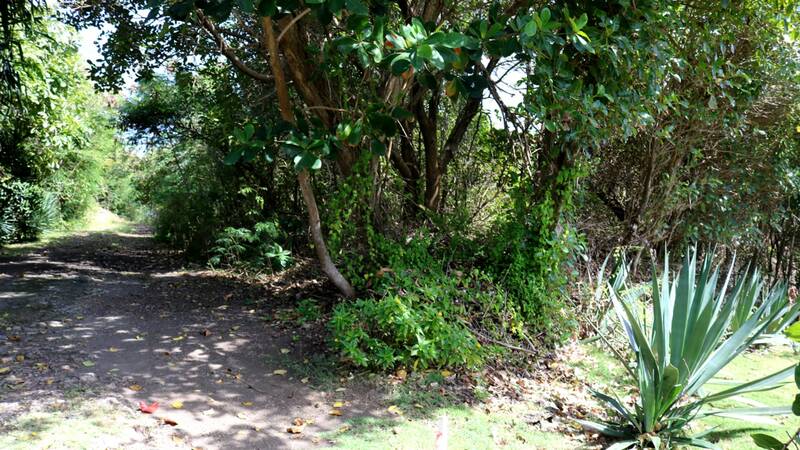 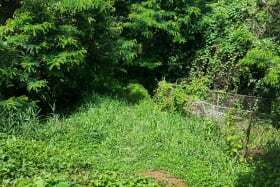 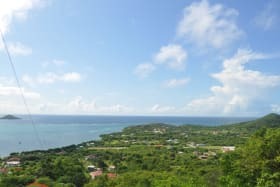 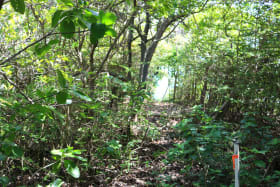 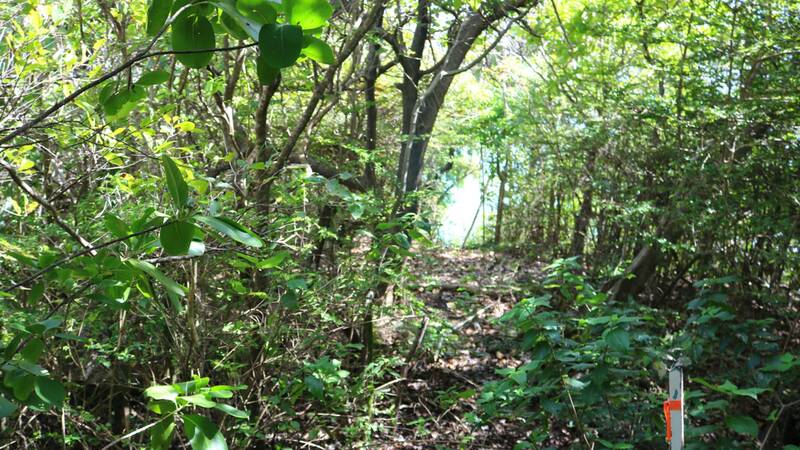 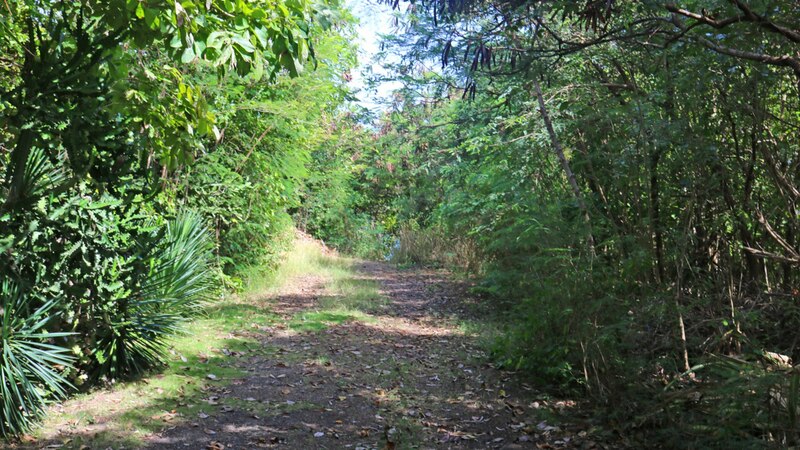 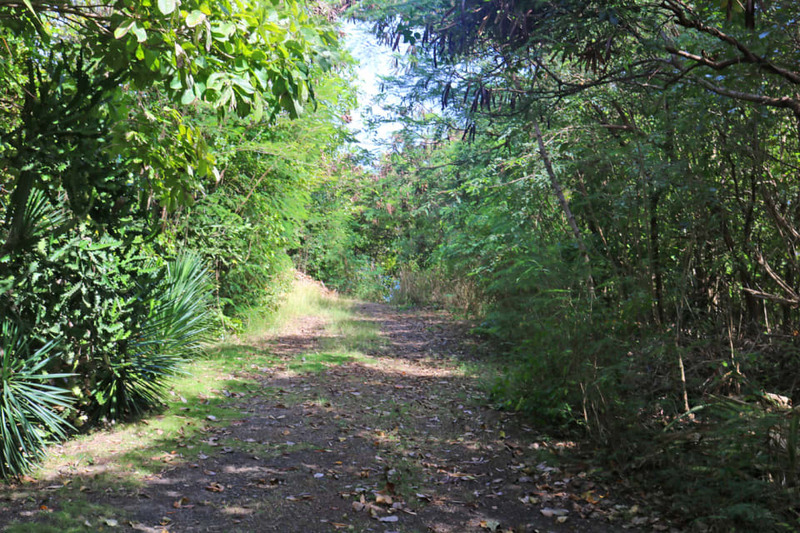 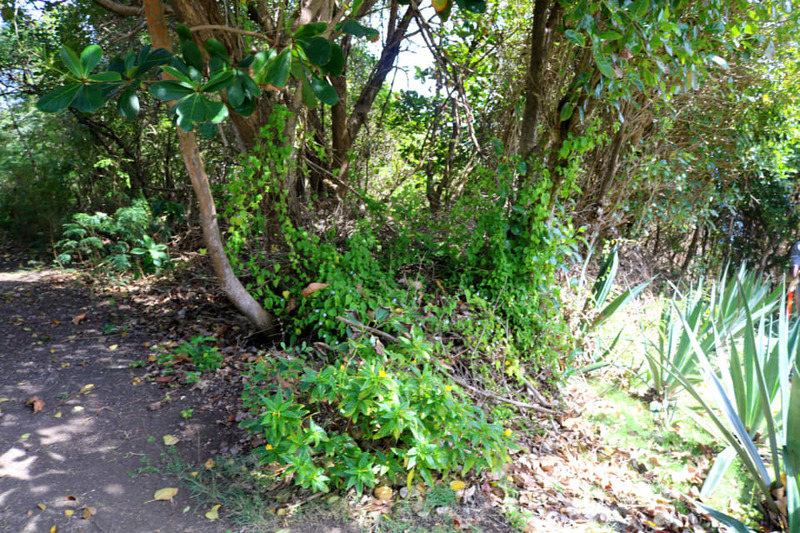 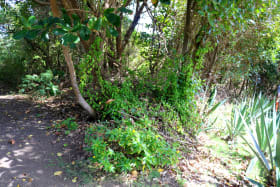 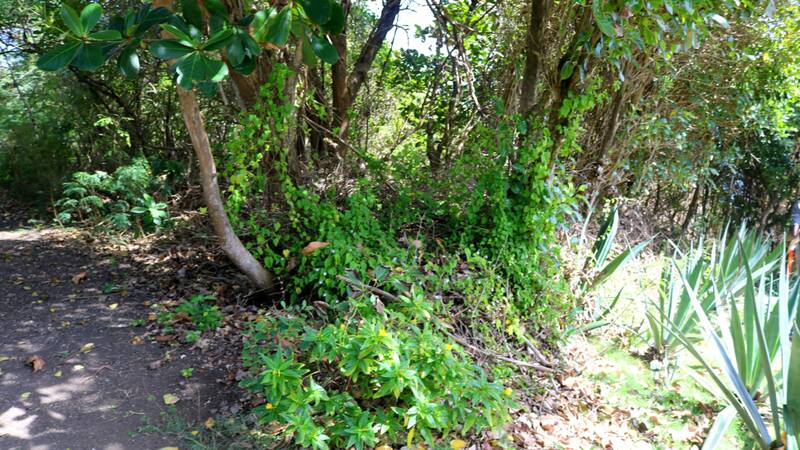 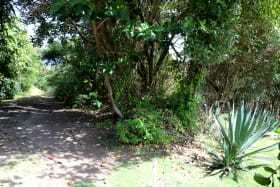 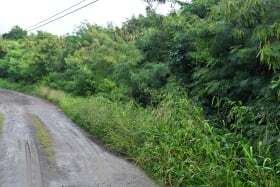 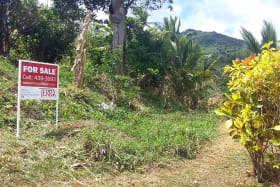 [UNDER OFFER] Cliff front land located in the prime residential neighborhood of Westerhall Point. 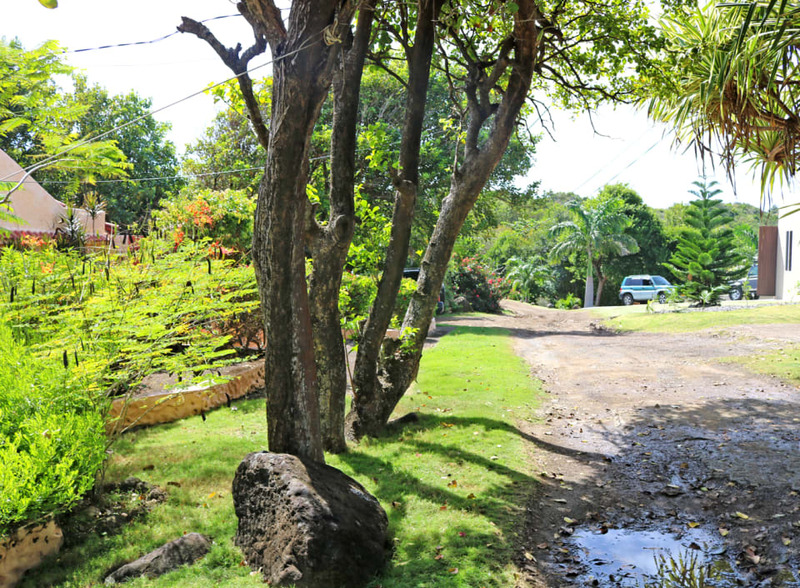 The lot features a magnificent sea view of Spray Bay Beach. 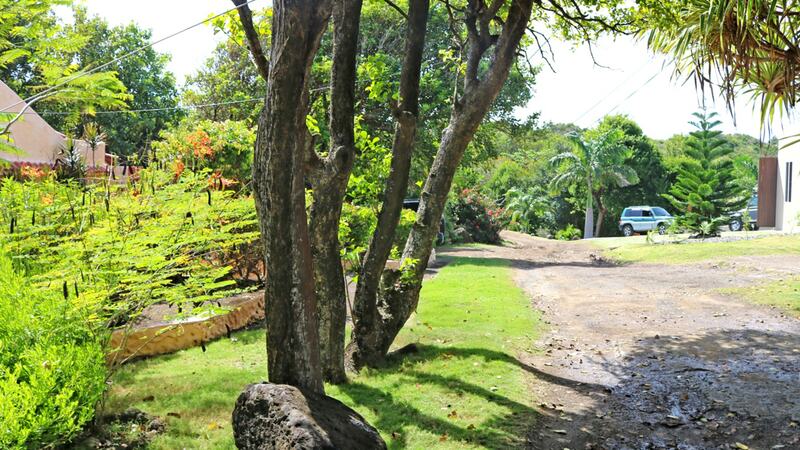 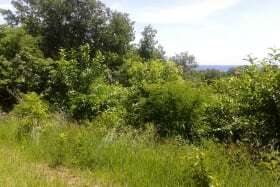 The lot is gently sloping, perfect for building your dream home. 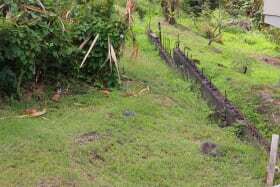 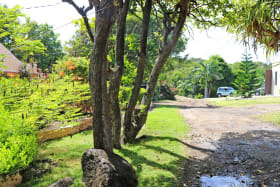 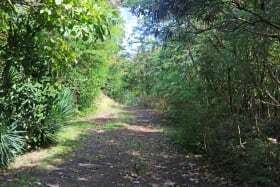 It is located 15 minutes from the town of St. George and The Maurice Bishop International Airport.